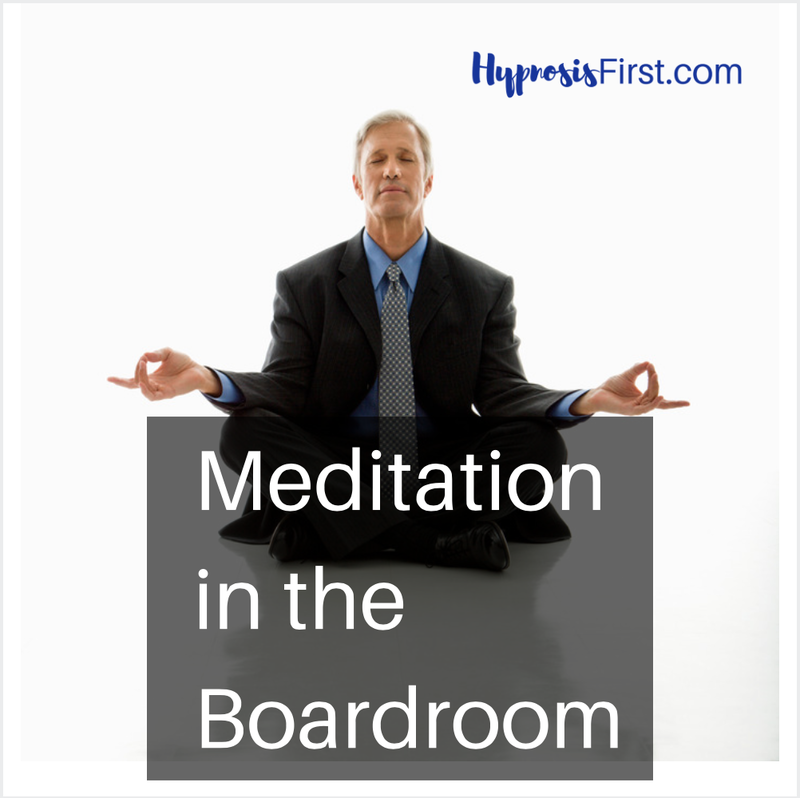 Follow @cindy_locherNote from Cindy: I’ve quoted from this article before, and I just keep going back to it, because there’s so much here to inspire everyone to meditate (or use self hypnosis) on a daily basis. 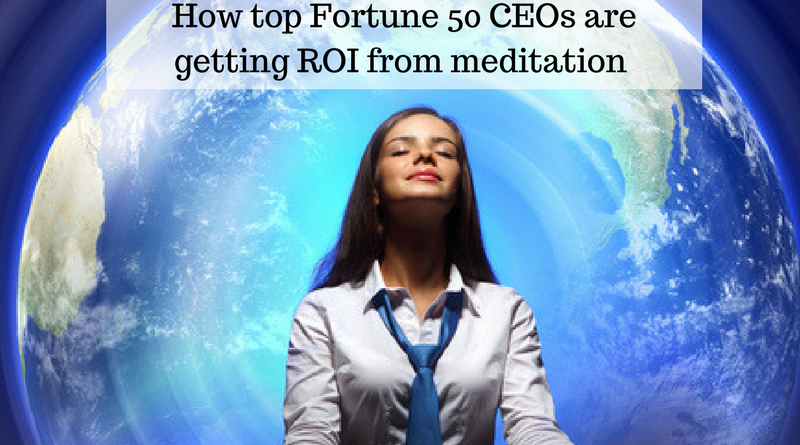 If busy CEO’s see the value enough to spend time in meditation, CEO’s who insist on a return for any kind of investment, including their time, surely this is something you want to add to YOUR life! (Fortune Magazine) — The crowd of Harvard Business School alums who gathered at their reunion to hear networking expert Keith Ferrazzi speak earlier this summer might have expected to pick up strategies on how to work a room, remember people’s names, or identify mentors. But tactical skills, it turns out, aren’t what turned Ferrazzi into a bestselling author or sought-after speaker. Instead Ferrazzi let his fellow alums in on a little secret. The key to connecting, he told the group, is “not being an a**hole.” And the most effective path he’s found? Meditation. Exercise and prayer work too, he said, but meditation has been so effective that he now spends ten days every year at a silent meditation retreat. In other words, the man whose latest book is “Never Eat Alone” credits much of his success to alone time. Meditation has been around for thousands of years, but not so long ago extended retreats or programs that banned speech were reserved for aging rock stars or college students on the ten-year plan. 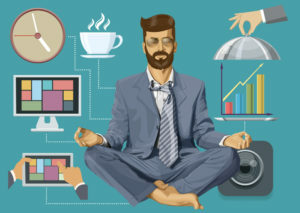 And while the practice isn’t exactly mainstream in corporate America, more and more executives are open to anything that might help them thrive in – or temporarily disconnect from – today’s BlackBerry-addled ADD business climate. 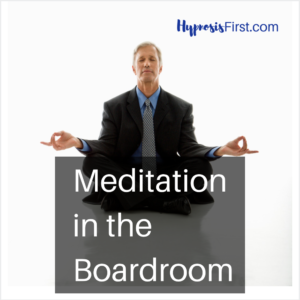 Meditation devotees include junk-bond-king-turned-philanthropist Mike Milken; Bill George, the former Medtronic (Charts, Fortune 500) CEO; ad industry mogul Renetta McCann; and NBA coach Phil Jackson. Silicon Valley is full of meditators, such as Marc Benioff, the CEO of Salesforce.com (Charts), and Larry Brilliant, head of Google’s philanthropic efforts. Naturally, a crew of Google (Charts, Fortune 500) employees has organized twice-weekly open meditation hours, at which it has hosted Tibetan monks and a team of mind-science researchers. C-Suite strategies Particularly hard-core is Bob Shapiro, the former CEO of Monsanto (Charts, Fortune 500), who has done three ten-day silent retreats and is considering a 30-day tour. He must certainly be the first person to serve simultaneously on the boards of the New York Stock Exchange and the Center for the Contemplative Mind in Society. Like Ferrazzi and Shapiro, the most intrepid corporate types gravitate toward vipassana meditation centers (the term translates to “insight”), founded by S.N. Goenka, an 83-year-old ex-Burmese businessman. Though inspired by Buddhism, Goenka centers are secular, and the introductory retreat features ten days spent in “noble silence.” “It takes that much time for people to calm down,” says Andrew Cherng, the chairman of Panda Restaurant Group (as in Panda Express). Life at a Goenka center is communal; the morning bell sounds at 4 A.M. and lights are out at 9:30 P.M. In between are meals, lectures and nearly 11 hours of private and group meditation. 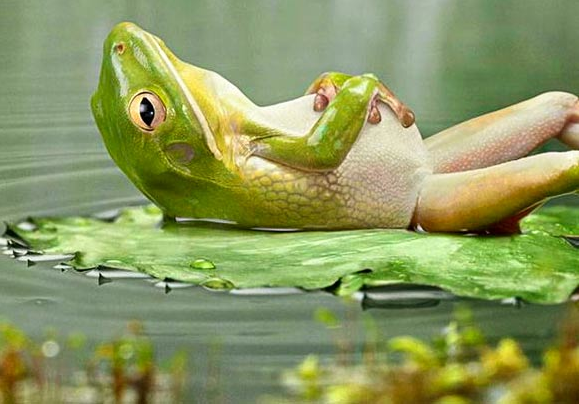 You may also enjoy my article series on learning to meditate. Join Our Family of Hypnosis Devotees! ← Coming Soon: the HypnosisFirst Hypnosis App! Wow! The ten days used for meditation would be recovered in another ten days after the meditation, that’s mind-blowing. I would consider daily meditation as well as weekly meditation. Thanks for the great piece. This is hilarious – ’the man whose latest book is “Never Eat Alone” credits much of his success to alone time’. Keith Ferrazzi got something good to offer always, so I believe in the importance he places on meditation. 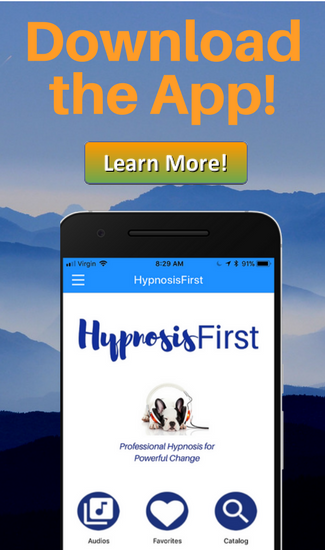 Coming Soon: the HypnosisFirst Hypnosis App! Copyright © 2019 Hypnosis Downloads by HypnosisFirst. All rights reserved.